Haven Logistics is based in Felixstowe, Suffolk, close to the international Port of Felixstowe. Haven Logistics operate a full range of import and export services in conjunction with our Dutch partners via the international ports of Felixstowe, Ipswich, Killingholme & Immingham in the UK to many locations in Europe and beyond. Haven Logistics is an independent road haulage and trailer operator located in Felixstowe, Suffolk. We are long established agents for 3 Dutch trailer operators and offer competitive services via the ports of Felixstowe, Ipswich, Killingholme & Immingham. We cover all areas of Germany and Benelux Countries, shipping out on a daily basis offering Full, part load, and Express /Next day to Certain Areas. Full loads - from all areas of Germany. 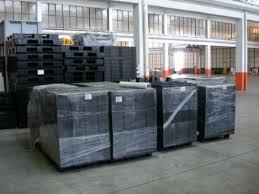 We offer highly competitive rates and are able to respond rapidly to any schedule. 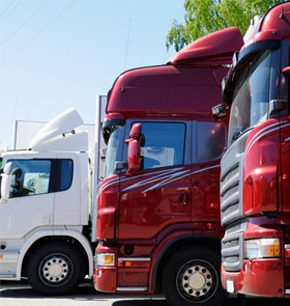 Our fleet and experienced HGV drivers allows us the flexibility to meet your exact requirements for road haulage and bulk transport services to and from the UK.